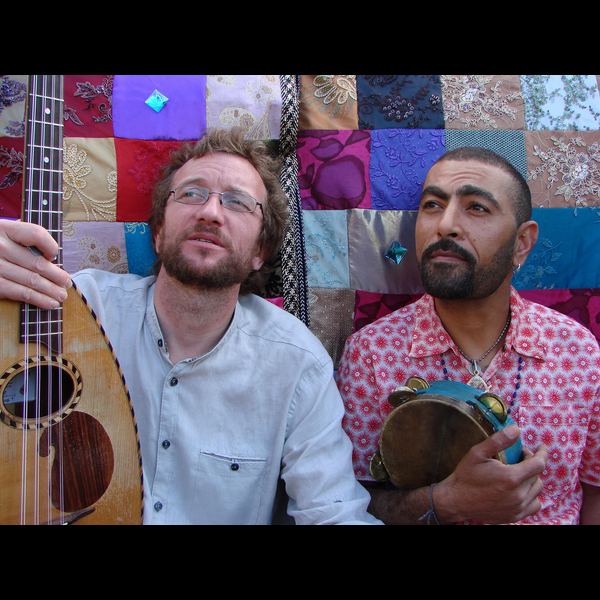 Sam Karpienia and Ahmad Compaoré propose a duo based on Sam's compositions and Ahmad's arrangements mixing traditional melodies from the Mediterranean sea and wild African rhythmics. A new and atypical formation which we have recently heard at the Rendez-Vous du Kiosque in Marseilles. La Mesón, 52 rue Consolat, 13001 Marseilles.